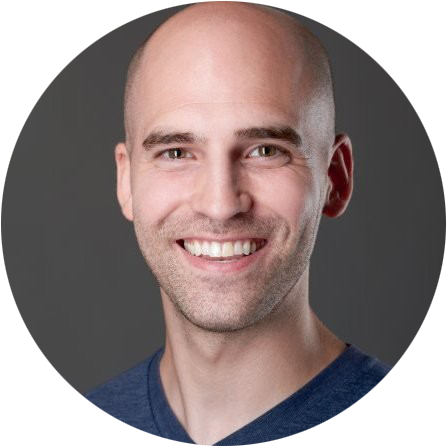 At Beam Dental, we had a radical idea: what if we could use technology to activate a more aggressive preventative dental care regimen and break members and groups out of a pattern of increasingly expensive care? Acting on this idea caught the attention of Silicon Valley giant Kleiner Perkins, which led the Series C fundraising of $22.5 million this year, and puts Beam’s total funding at more than $35 million. With great VC backing like this, Beam is able to continue investing in innovative technology and solutions that allow it to disrupt the dental benefits industry. So what makes Beam Dental different from other providers of dental insurance? Beam Perks and our innovative SmartPremium dental plans. Beam Perks include everything members need for great dental care and come with each plan. 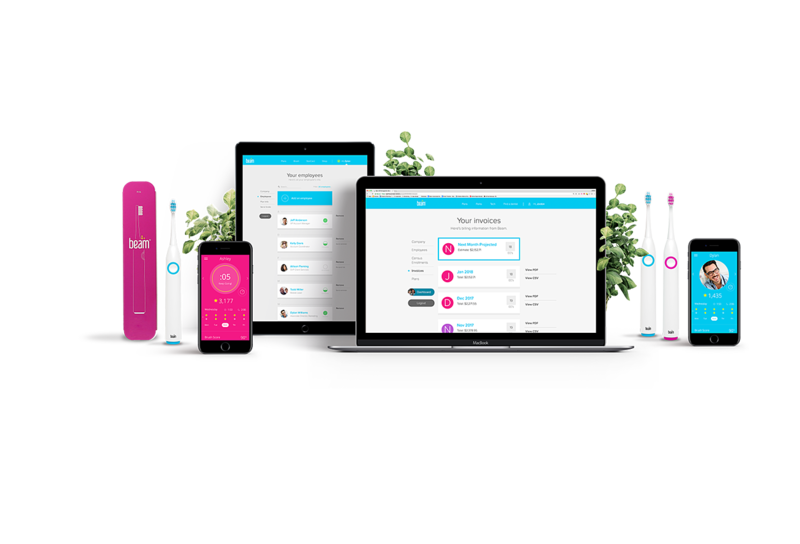 Each member receives a Beam Brush (our innovative smart, electric toothbrush), custom formulated toothpaste, refill heads and floss. Beam Perks are delivered every 6 months, ensuring members are receiving their cavity-fighting products right when they need them. With SmartPremiums, the better a group brushes the more money it saves at renewal! 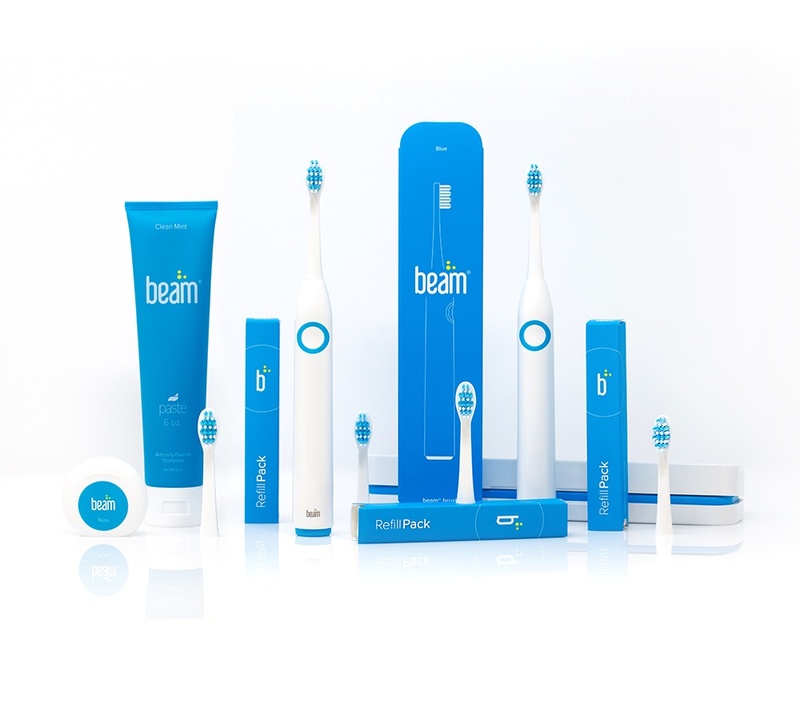 When members use the Beam Brush, groups can save up to 15% on their dental insurance premiums! Simply put, brush better and save more! Beam provides traditional PPO dental insurance policies in 22 states, with a goal of expanding to 35 states by the end of the year. Beyond Beam’s products and plans, we stand out from the crowd of insurers with our world class support and service. Digital insurance cards, a member portal for viewing claims and making adjustments to account information, and clean, easy-to-understand Explanation of Benefits documents are just a few of the upgrades Beam members can expect. Our tech-enabled broker tools are also on a whole new level. We turn around RFPs in no more than two business days, most often the same day. Our claims processing is highly automated, accurate and transparent. Beam offers seven different digitally native ways to enroll a group and their members in a plan, negating the ‘switching costs’ typically painfully associated with moving a case. Our Lighthouse portal for brokers and plan administrators can accomplish anything in a few clicks – from adding or removing a member to coordinating COBRA coverage to checking on the status of a claim. We don’t stop at dental health, bringing on valuable partners like VSP, Welthie and Gusto. As it becomes increasingly efficient and effective for brokers to structure their ancillary programs to align with a limited number of partners, these companies provide both credibility and quality to Beam’s total offering.